A family owned business that was started in 1947. 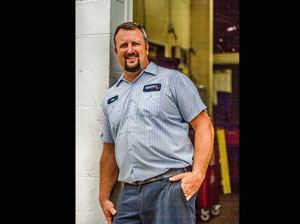 Rob Pitts worked for the Konen family for four years and in 2005 he took the business over under the new name. 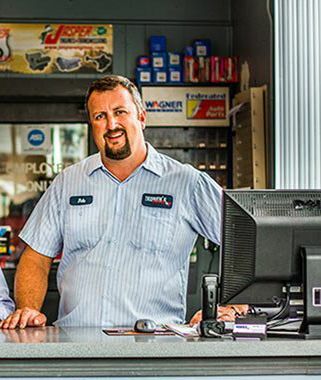 If you are looking for honest and reliable Bellevue Auto Repair, our team of mechanics are here to help! Here are links to some of our most popular auto services: Brake Repair, Factory Scheduled Maintenance, Oil Change. Give us a call for all of your auto servicing and preventative maintenance needs. 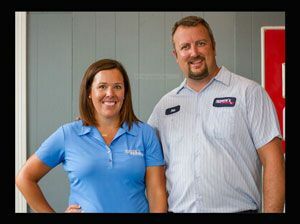 So if you are looking for a Auto Repair in Bellevue, KY, call us today to learn more about how we can help you. Konen’s Service was a family owned business that was started in 1947 in Newport, KY by Fred Konen. He and his two son’s ran the business and in 1977 moved to our current location in Bellevue. 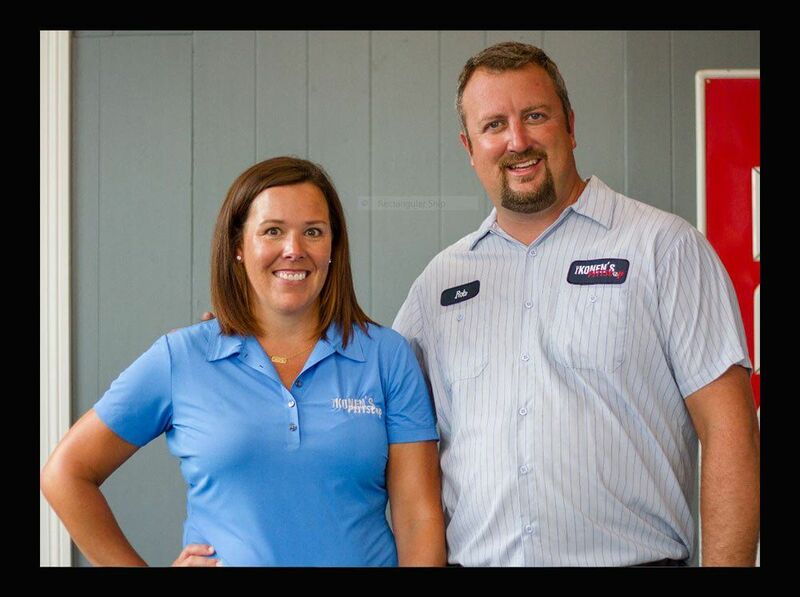 Rob Pitts worked for the Konen family for four years and in 2005 he took the business over under the new name Konen’s Pittstop. Born and raised in Northern Kentucky. Graduated from Covington Catholic High School. Graduated From Cincinnati State Technical and Community College with an Associates Degree in Automotive Service Management. ASE (Automotive Service Excellence) Master Auto Technician. I began my automotive journey as a child, from rebuilding my lawn tractor so I could mow grass throughout my neighborhood to working on the older kid's bicycles on my street. I loved fixing things. I got my first break in highschool working at a quick oil change business. I became assistant manager of my store before graduating from high school and moving on to an auto repair garage. I came to work for the Konen family at Konen's Service in 2000 and I worked for them for four years. I was given the opportunity to take the business over in the spring of 2005. I renamed the business Konen's Pittstop for two reasons. One, to pay respect to the Konen's Family legacy and two, I had always dreamed of owning my own garage where I could put a last name like Pitts to use. I love what I do. I take pride in the satisfaction of a job well done, especially the challenging ones that others can't fix. I enjoy educating customers on their vehicles and the repairs we do for them. In this industry character and honesty are invaluable. There is too much honest work to be had than trying to cheat people on false repairs. My wife, Andrea and I have three lovely children. I reside in Alexandria, KY. When I'm not working which is rare, you can find me and my family enjoying Lake Cumberland.